Do You Want A Monopoly In Education? 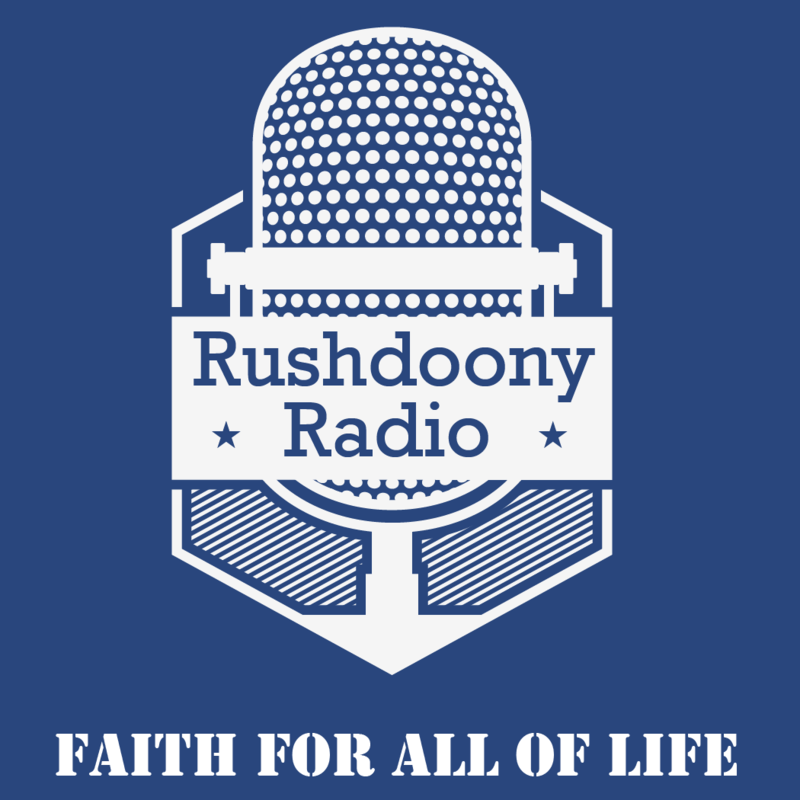 R.J. Rushdoony: 00:00 Do you want a monopoly in education? This is R.J. Rushdoony with a report on a threat to freedom. A step is being proposed by the Ontario government in Canada which is [gonna be 00:00:14] facing us before too long here in the United States. The Ontario legislature is considering a bill which would make it illegal for any but a state-operated university to grant degrees. Similar efforts have been made in the United States with regard to children’s homes, nurseries, grade schools, and high schools. Basic to these efforts is the belief that only the state has the competence to judge on or to produce quality educational institutions. The sad fact is that state institutions are far from the best and are often the worst. R.J. Rushdoony: 00:49 State accreditation is no evidence of quality. Often it means the reverse. Some of our most famous private universities like Harvard have never been accredited. Why should they submit to their inferiors? The idea that the state has some special wisdom which can enable it to pass judgment on everything is a dangerous doctrine. The state is not God, nor does it have any special competence or wisdom. If the Ontario measure passes, every Christian college in Ontario and every private college will become illegal. Education, like the Postal Service, will become a state monopoly. R.J. Rushdoony: 01:28 Few things are more arrogant and inefficient than a true monopoly. It has an enforced power on a guaranteed market. Quality becomes less and less a consideration. All over the world, however, civil governments are working to gain a monopoly control over education, economics, planning, and law. Another word for this is Totalitarianism. To gain this control, Statists talk about abuses in the private sector. These abuses are sometimes real and sometimes invented ones. We regularly read about bureaucratic charges against some private agency, but we too seldom read that these charges are proven false. Such stories are back page new at best. R.J. Rushdoony: 02:13 Meanwhile, the closer the state comes to gaining a monopoly over any area, the more corrupt its performance becomes and the more incompetent. The goal of Statist control is not better service, but greater power. Education was once entirely controlled by the non-Statist sector. The state was a complete outsider to the school. By its entrance into education, the state has gained a power of mind control over the young generation. And this power is increasingly used to foster Statism, not freedom. We have gained by having a separation of church and state. Why not a separation again of school and state? It is necessary for the preservation of freedom. R.J. Rushdoony on our threatened freedoms.